Is chiropractic care currently integrated with the health and wellness of your employees and colleagues? Chiropractic may boost productivity, reduce work place injury and create happier staff in your organisation. Lyons Road Family Chiropractic with Dr Paul Calladine (Chiropractor) actively conducts community spinal screenings every year. These spinal screenings identify signs that your spine may be out of alignment, causing harmful health conditions, poor posture and pain. This is very important for you and your employees and for business productivity. 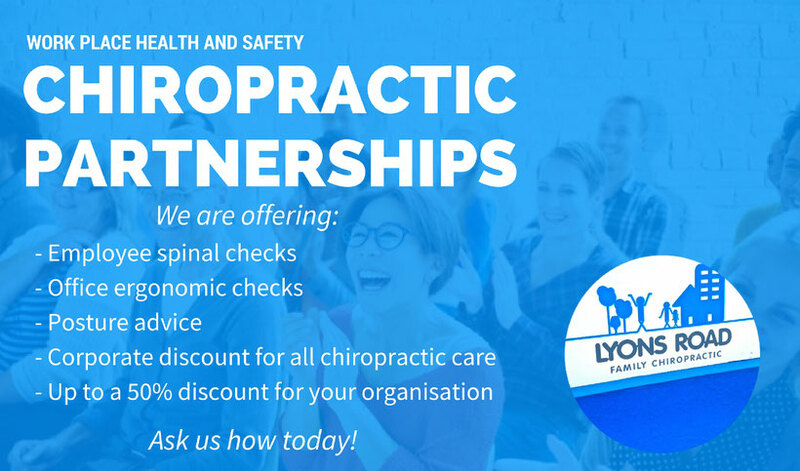 Lyons Road Family Chiro and Dr Paul Calladine (Chiro) are pleased to offer your business the following workplace partnership package. 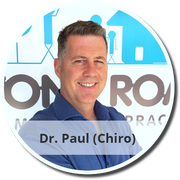 Proposal: Lyons Road Chiro and Dr Paul Calladine (Chiropractor) to offer complimentary spinal screenings to your employees. 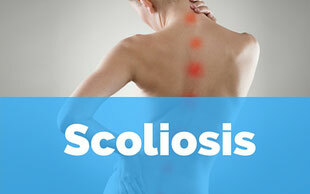 Aim: Rapid assessment of posture and obvious health issues that may warrant further investigation and/or treatment. Corporate Package: Chiropractic assessments, reports and treatment can be offered as part of your business package representing up to a 50% saving on standard retail service fees (saving comprised of corporate health insurance contribution and a 25% discount courtesy of Lyons Road Chiro). Is This Right for My Organisation? There are many benefits in having your employees posture and spine checked for potential misalignments. 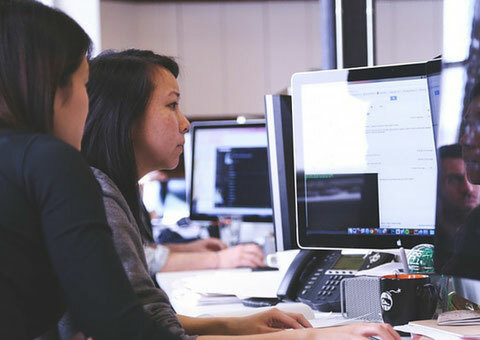 We know injury and accidents in the work place can reduce productivity as well as impact upon the health and well being of staff and colleagues. 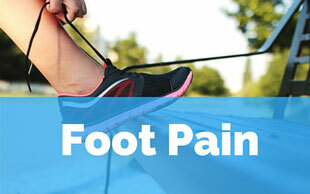 Lyons Road Chiro understands work place safety, office ergonomics and posture. 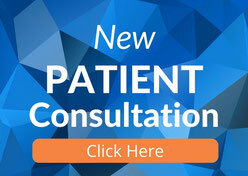 We have over 26 years experience educating patients on posture and health. Please call or email Lyons Road Chiro today to discuss how we can help you reduce workplace injury, boost productivity and improve your employees health. Please share this page with friends and co-workers. Dohrmann Consulting 'The most common workplace injuries in Australia and how to prevent them' source: http://www.ergonomics.com.au/common-workplace-injuries-australia-prevent/ Accessed November 2015.